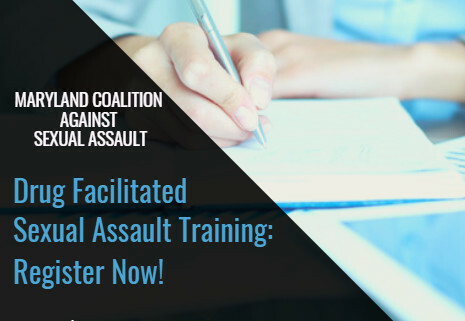 The Maryland Coalition Against Sexual Assault (MCASA) is pleased to announce the Drug Facilitated Sexual Assault (DFSA) training with FBI toxicologist, Marc LeBeau. Due to high demand, a second training will be taking place in March of 2019. Please stay tuned for more details!